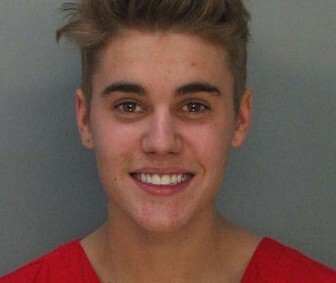 Justin Bieber Arrest Report and Mug Shot. 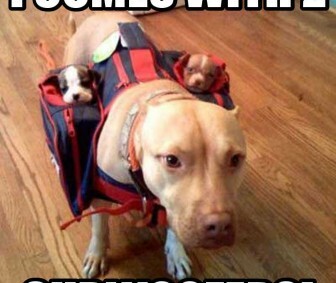 Here’s the subwoofers you ordered. Getting back up is a biatch! 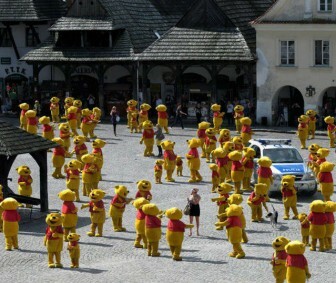 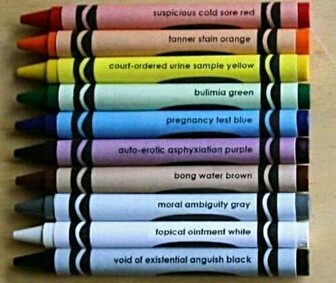 Why No 50 Shades of Gray Crayola? 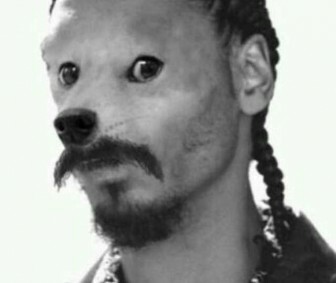 Snoop with a dog’s face.